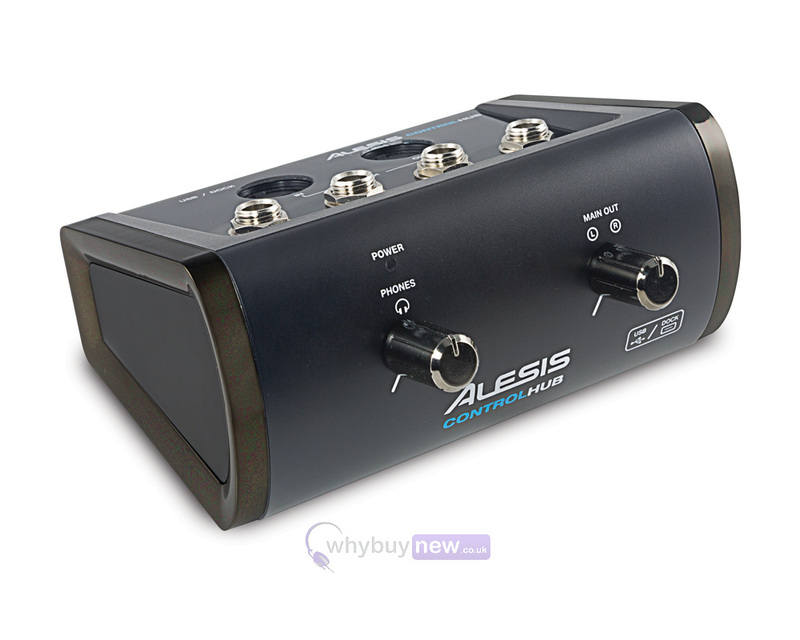 Premium MIDI Interface with Audio Output! MIDI Interface for iOS, Mac, or PC-with Audio Playback! 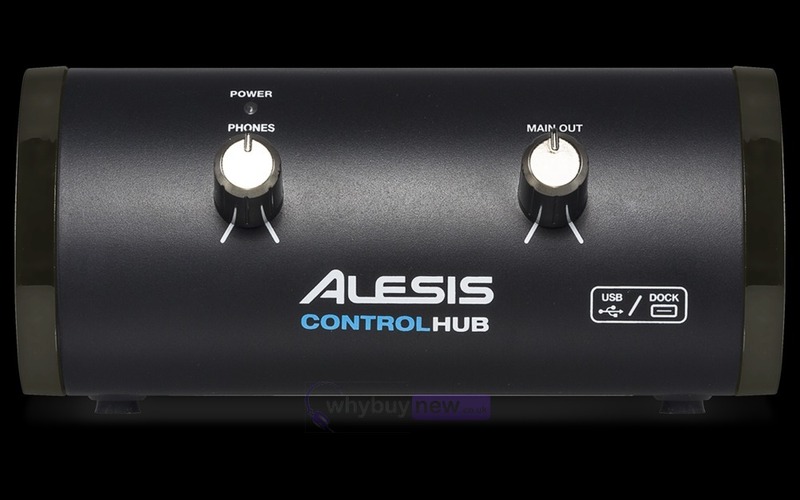 Enjoy more than MIDI with the innovative Alesis Control Hub. Sleek, stylish, and easy to use, the compact Control Hub MIDI interface offers thoughtful extras and audio outputs to make the most of your iOS device, Mac, or PC. Plus, the Control Hub is completely bus powered-no power supply required. Compact, portable, and completely bus powered, the Control Hub is the ideal on-the-go interface. 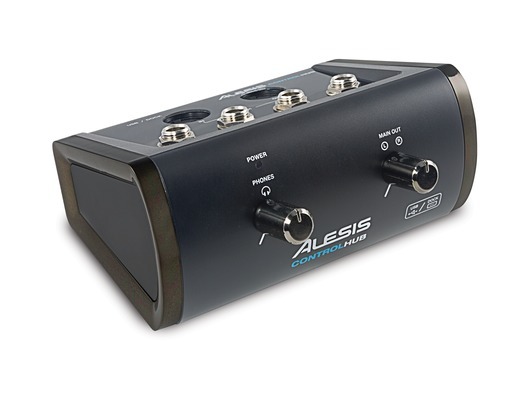 The combination of a two-way MIDI connection and audio playback allow the mobile musician to get the most from the iPad, iPod, or other iOS device. Equipped with both a MIDI In and a MIDI Out jack, the Control Hub is the perfect MIDI Interface for working with workstation keyboards, digital pianos, drum machines and modules, MIDI controllers, sequencers, and other MIDI gear. There is even a customizable foot pedal/footswitch input that can be assigned to nearly any type of MIDI message-even SysEx! In addition to the two-way MIDI connection, Control Hub also features a pair of audio outputs. This powerful extra provides a great way to monitor the audio playback of your laptop or iOS device on stage, in the studio, or on the go. A headphone output is also provided. 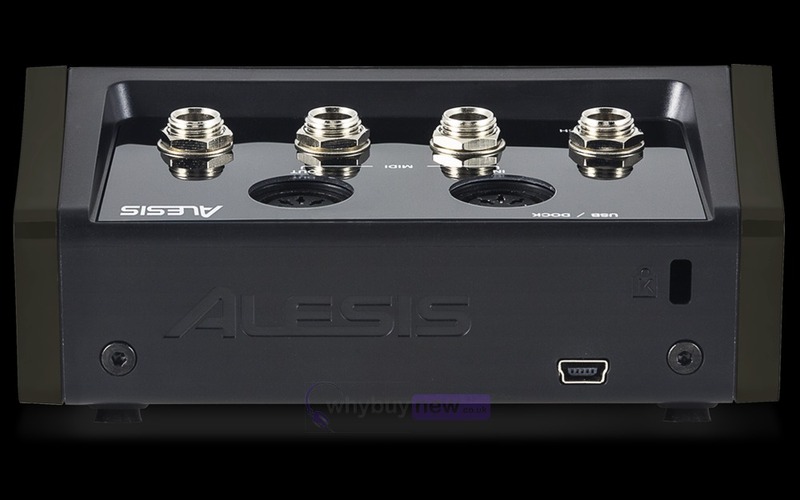 The Main output and the headphone output are each equipped with a dedicated volume control.